If you aren’t already a fan of container gardening, there’s no time like the present to become a convert. Growing fall plants in containers make them easier to protect from surprise cold snaps and inclement weather, and if you like to push the envelope like we do, you just might be able to get a few more weeks out of your fall garden plants before the nighttime cold puts them to rest. 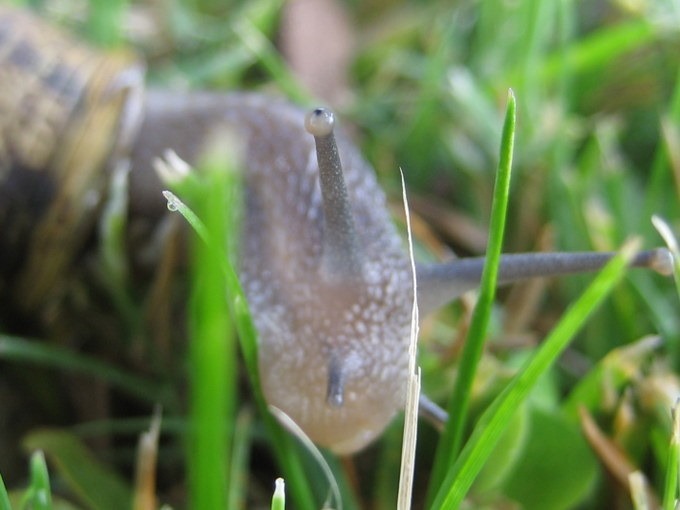 Fall is prime time for slugs and snails and they routinely lay as much as 60 percent of their eggs during the fall season. What’s worse, the eggs can hatch in as few as 10 days and the young will be fully mature in about 40 days. 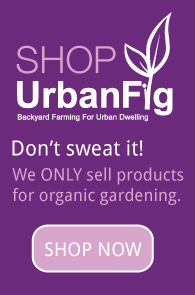 Then they will overwinter themselves to begin their reign of garden terror in early spring. If you don’t see the slugs or snails, you can know what you’re dealing with when you see a telltale slime trail that runs along young fruit and leaves. To get rid of slugs and snails, you can give Sluggo a try. If you aren’t yet familiar with the process of winter sowing, you need to be. It is a great way to get a head start on growing your favorite spring garden plants without the need to take up precious indoors space for seed starting. I’ll be giving you a step-by-step primer on winter sowing for the spring garden early next month in plenty of time to get you started. In the meantime, save your empty plastic soda and juice bottles and milk jugs as you will need them when we start winter sowing for spring 2013!